Central Florida’s 2.5 million residents and 72 million tourists need a full set of transportation options to successfully move around the region, and transit plays an important part. MetroPlan Orlando, as the region’s metropolitan planning organization, is involved in numerous transit activities in Central Florida across the state. Transit – also called public transportation – fits well with MetroPlan Orlando’s Health & Transportation initiatives and with our air-quality and other environmental goals. It can help cut emissions, streamline traffic and encourage physical activity. 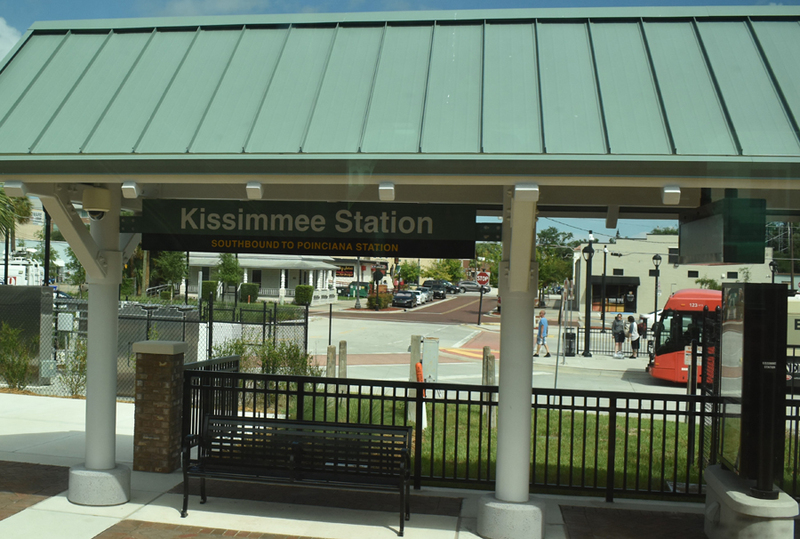 In 2014, regional passenger rail service in Central Florida became a reality. SunRail now operates for 47 miles between DeBary in Volusia County and the Poinciana area in Osceola County. Several thousand people use SunRail each day. Check out Monday-Friday schedules at the SunRail website. SunRail has ushered in an evolution to more transit-supportive land uses near key transit hubs. Its 16 stops are located in exurban, suburban, and downtown areas. LYNX is Central Florida’s regional transit authority. Serving the same planning area as MetroPlan Orlando, the agencies coordinate on several issues, including planning, funding, and transportation disadvantaged needs. More information about regional bus service is available at the LYNX website. 20-year vision for Central Florida’s future transportation system.